Traxxas Slipper Pressure Plate & Hub Discounts Apply ! 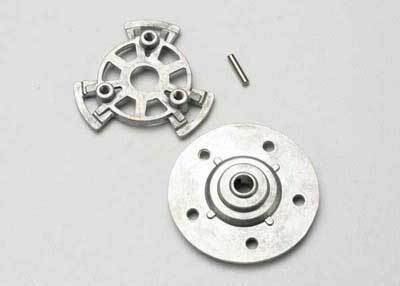 TRA5351 - Traxxas Slipper Pressure Plate & Hub (Alloy). 1 Aluminum slipper pressure plate and 1 slipper hub. 4x4's only.